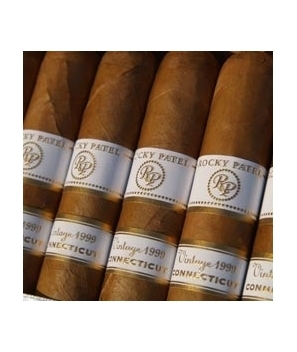 This mild, cedary cigar changes in complexion to a smooth medium body as it is smoked. The oldest true Connecticut shade wrapper on the market is featured on the Vintage 1999 series. 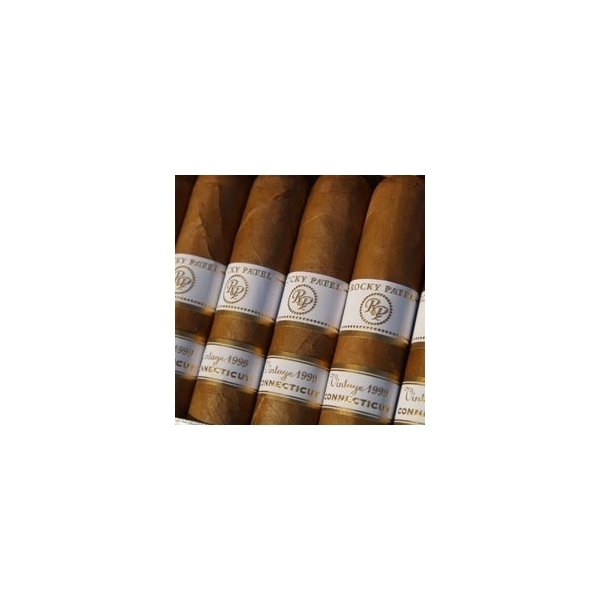 This mild, cedary cigar changes in complexion to a smooth medium body as it's smoked. This well-balanced cigar is exquisite in appearance and construction.